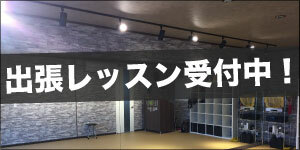 体験レッスンのお申し込み/To apply for trial lesson. We are available in English & Chinese. We won’t be able to answer the phone during the class is in progress.